New for Spring a beautiful linen cotton blend from one of our favourite farm to needle suppliers: Cestari Sheep and Wool Company. 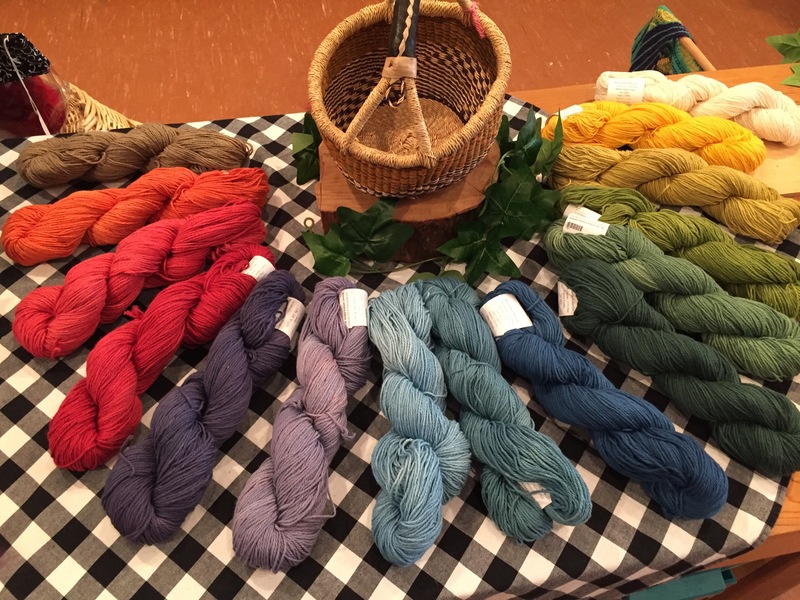 This 3-ply DK weight yarn is kettle dyed which gives each colour a depth and tone similar to an artisan hand dyed. Cestari is a small family owned and operated farm with an amazing story and values; read more about Frances and his vision here. I had a chance to meet Frances am thrilled to be able to bring his quality yarns to our community while strengthening the fibre agriculture one stitch at a time. 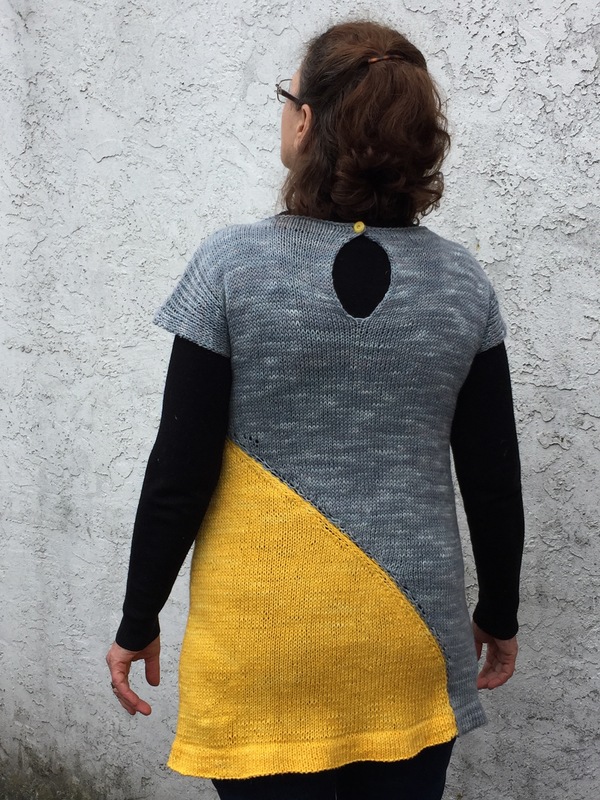 As a plus, it also happens to knit up beautifully! 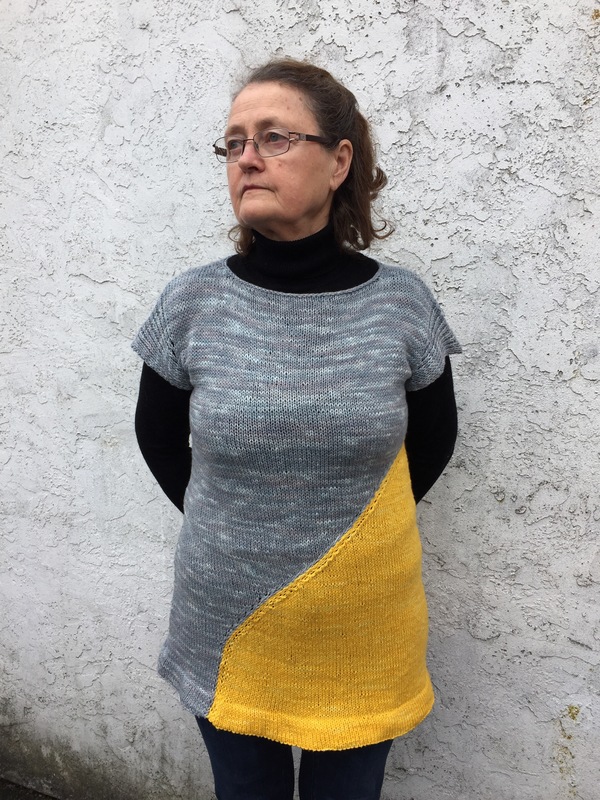 And to continue the family theme, a big kudos to my own mama who knit up this gorgeous piece and begrudgingly allowed me to photograph her! Thanks to the amazing woman in my life. What is the closest Canada has to US Cestari Montecello? I am not sure. We sell Montecello so I haven’t looked for an alternate. Best of luck!